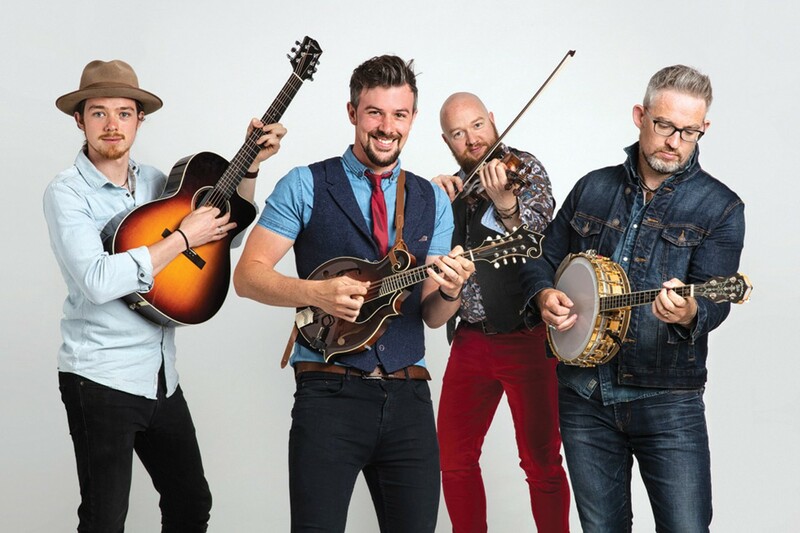 Artown’s first Monday Night Music Series in July features We Banjo 3, a band from Galway, Ireland that plays a blend of traditional Irish, old time, and bluegrass music they call Celtgrass. The band is composed of two sets of brothers, Enda and Fergal Scahill and Martin and David Howley. Come out and join your fellow SADOE members with a picnic dinner. The event is free and suitable for the whole family.